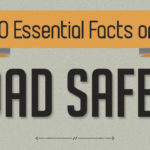 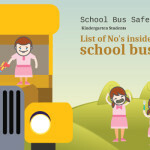 School busses are by far the safest way to transport children to and from school every day. 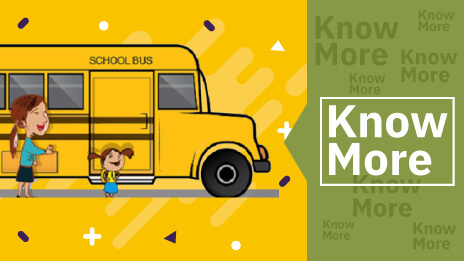 Riding a school bus to school in the mornings and the afternoons has been a tradition for many years now. 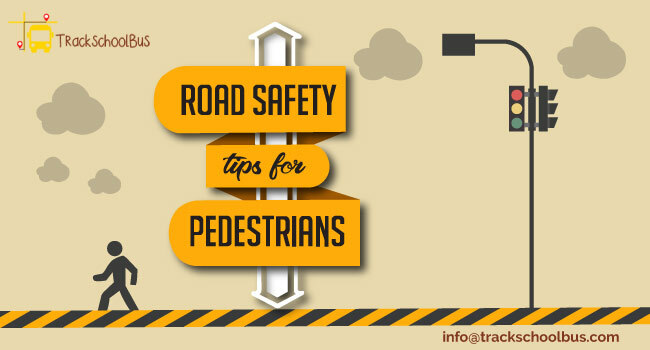 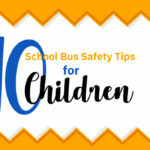 It has always been a concern for parents on the first day their put their child on the bus because they worry about whether or not they will be afraid or if their safety should be a concern. 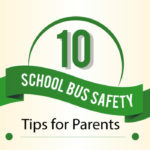 Usually after the first couple of weeks it becomes routine and most parents never give it much thought after that. 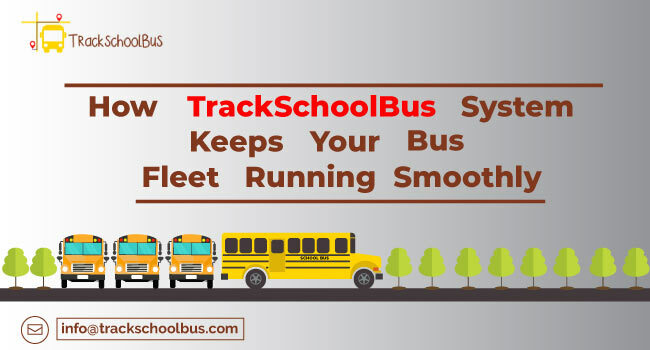 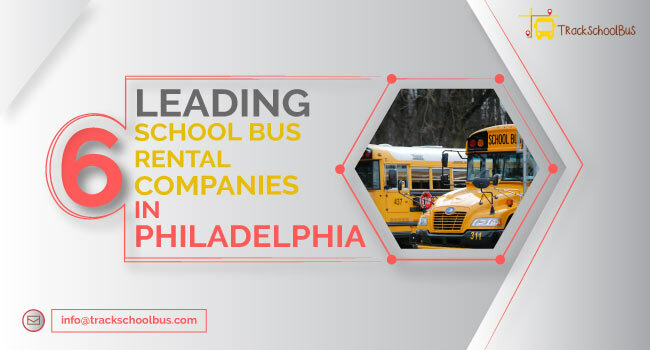 Throughout the years, there was vast improvement in the design and features of a school bus, and the credit goes to select school bus companies. 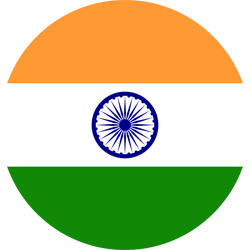 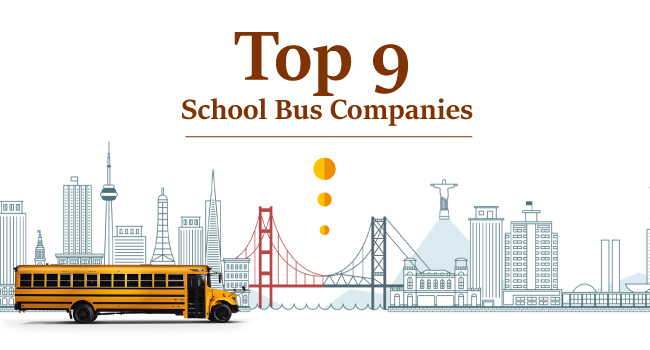 Earlier we have posted a blog based on the top school bus manufacturers. 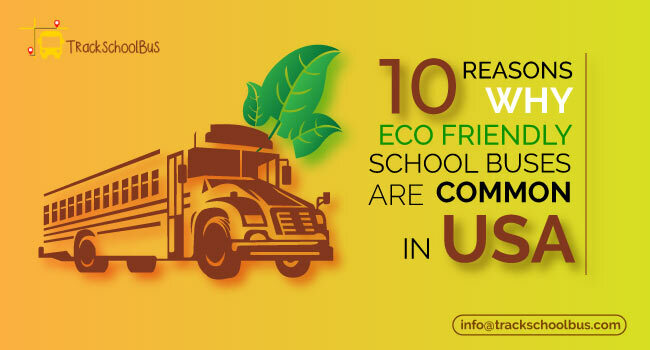 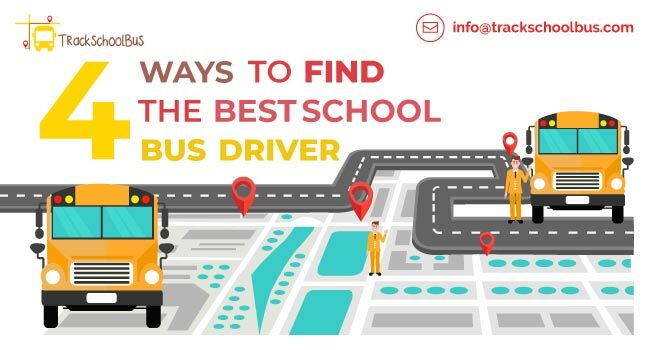 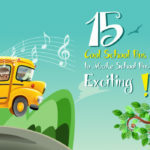 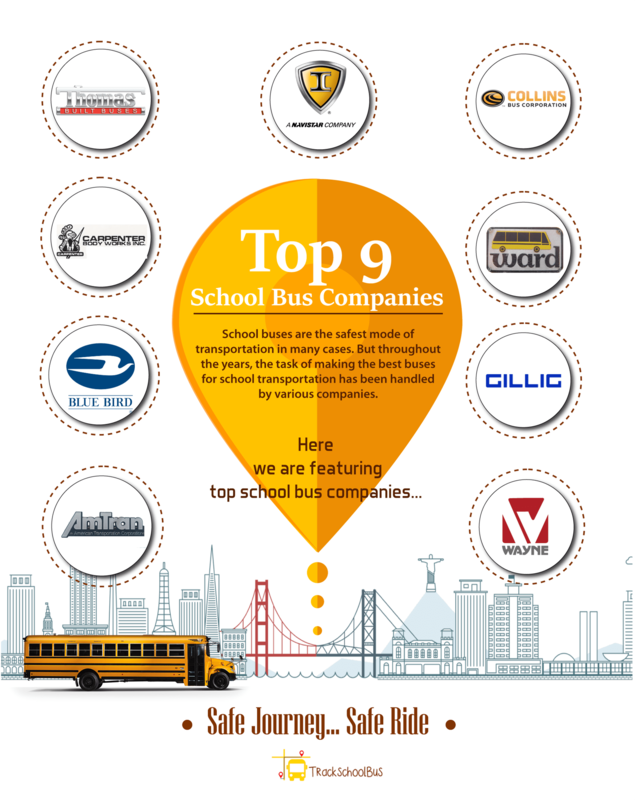 Here we features 9 school bus companies which made a name for themselves, shown in the form of an infographic.